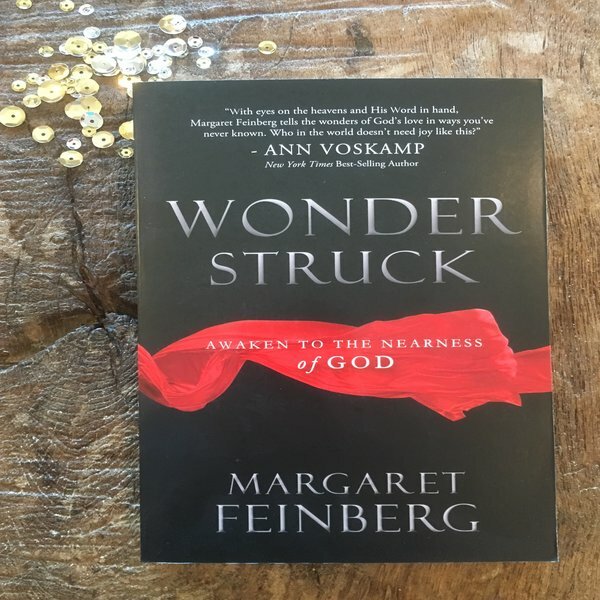 Margaret Feinberg has compiled a list of music to accompany our journey through Wonderstruck. Below are a few of the selections suggested for this point in our study. Enjoy!